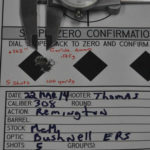 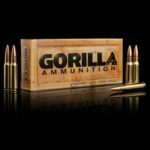 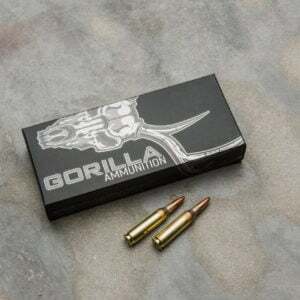 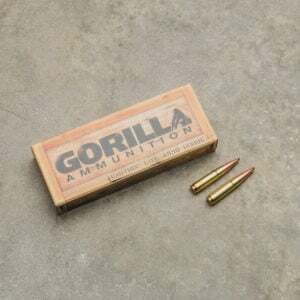 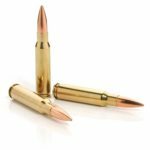 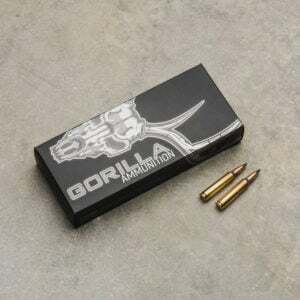 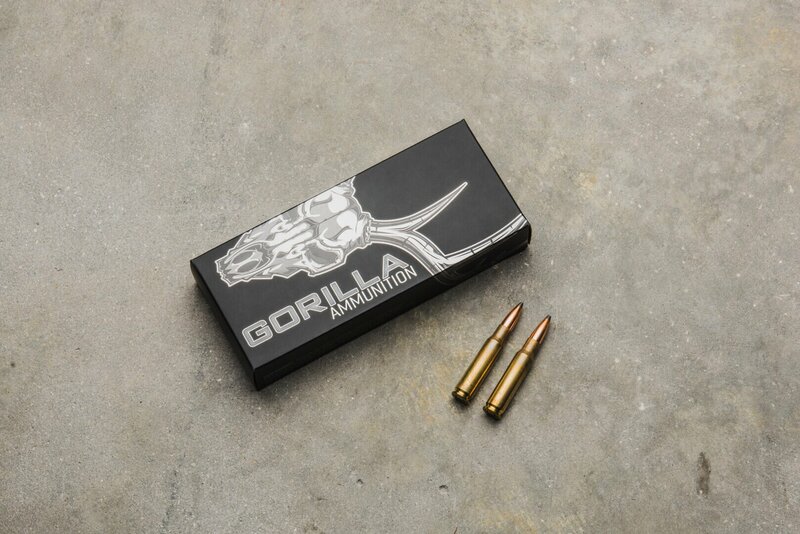 The Gorilla Ammunition 308 Winchester features factory new Federal Cartridge cases loaded with Sierra 165 gr. 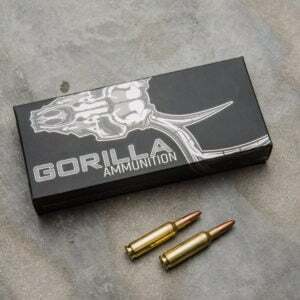 GameKing© bullets. 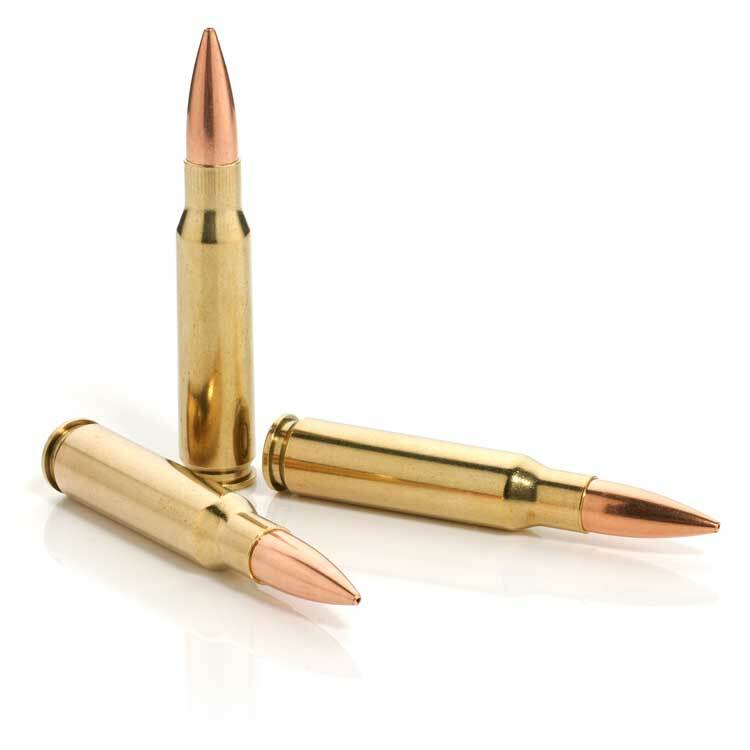 GameKings© are the go to projectile for hunting when looking for the quality delivered by the Sierra bullet family. 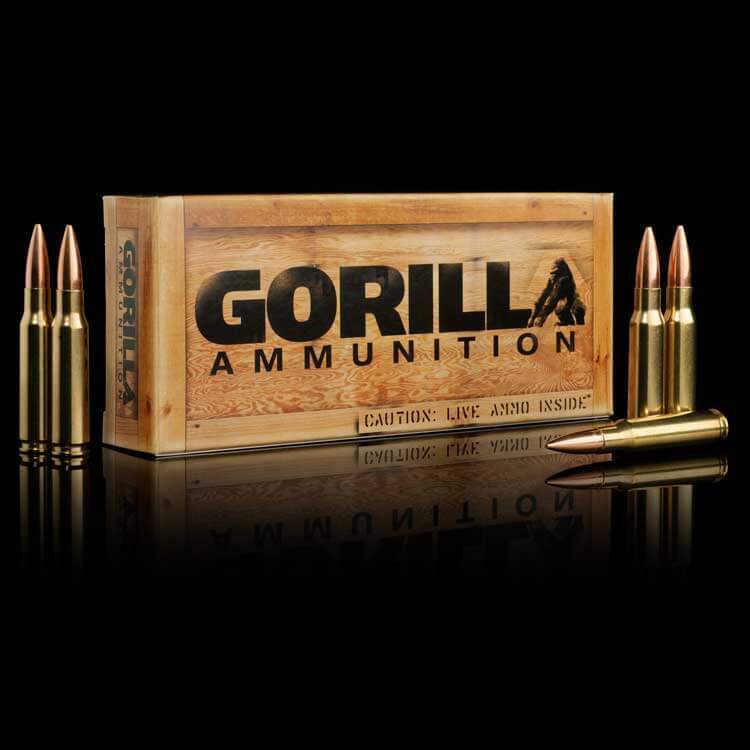 They are unmatched worldwide and truly world class in all respects. 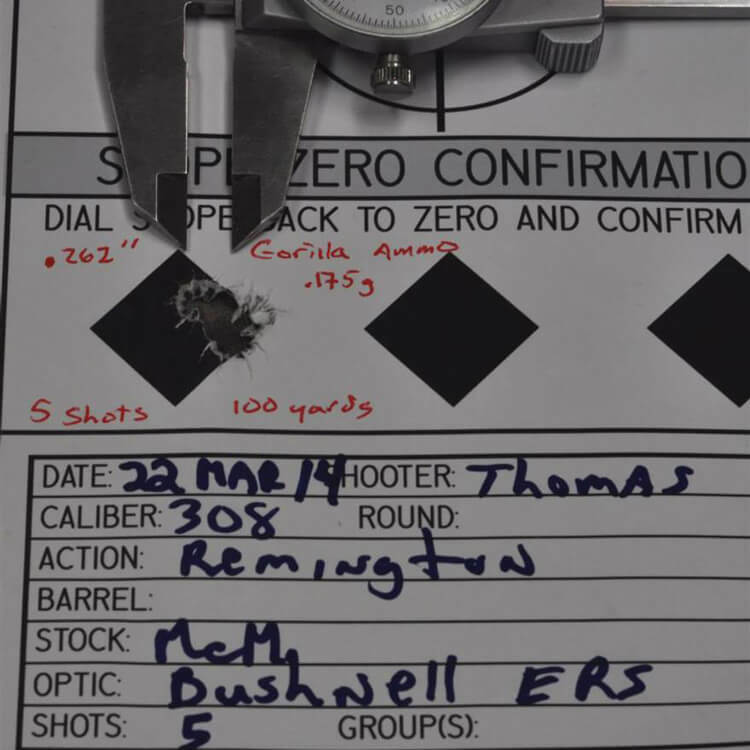 Hunters have have relied on the consistent accuracy and knockdown effectiveness of Sierra’s GameKings© for decades, resulting years of trophy hunts nationwide.